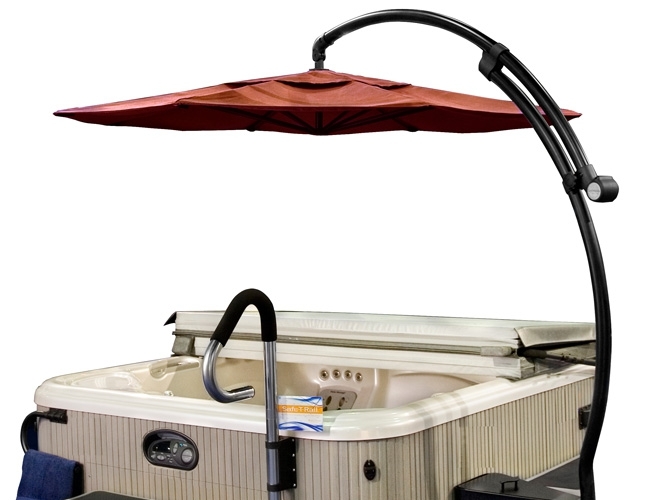 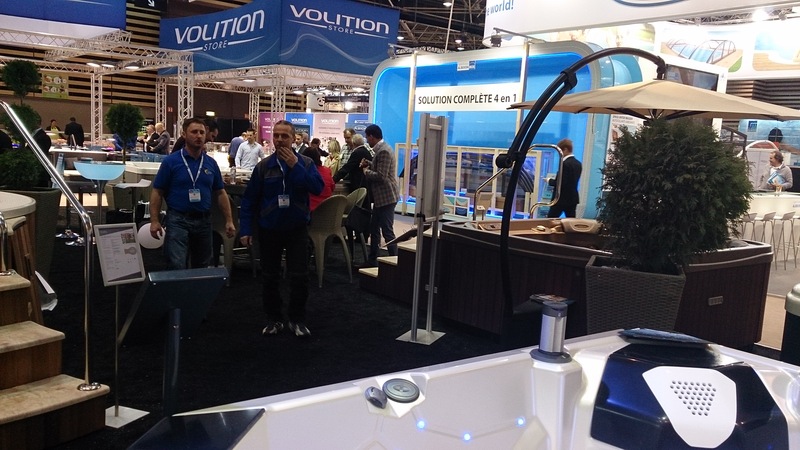 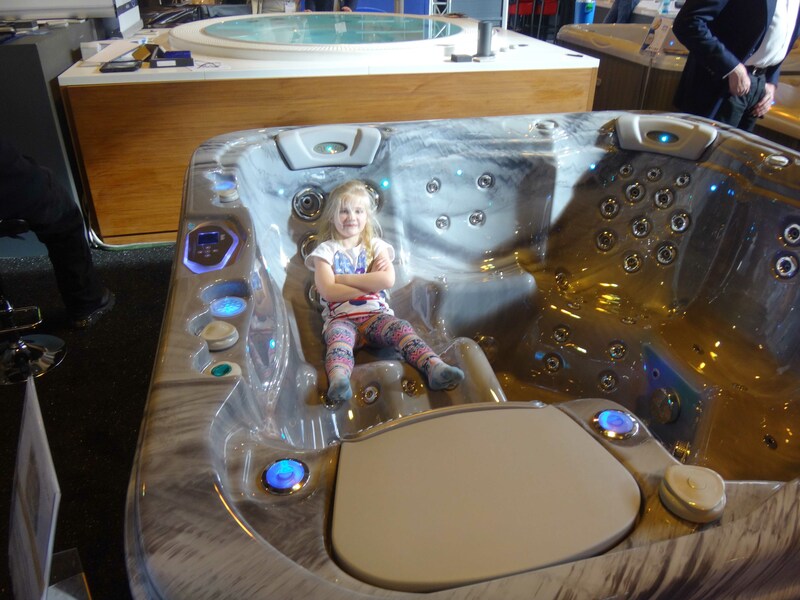 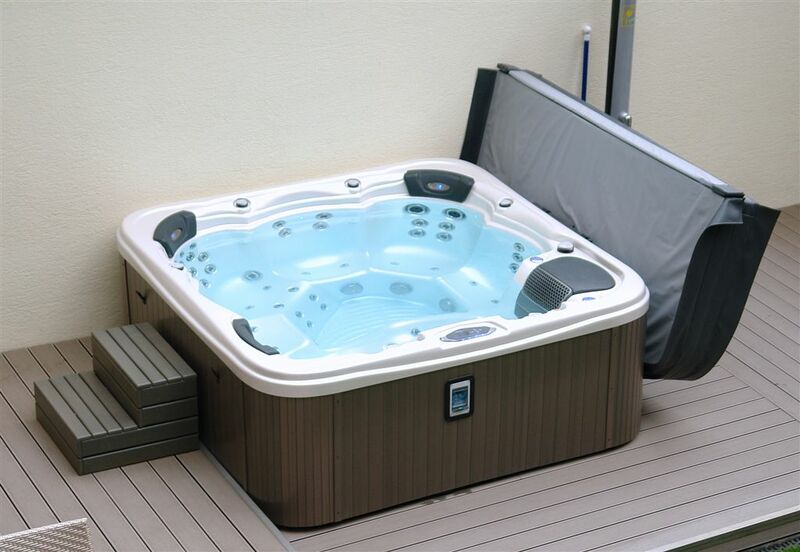 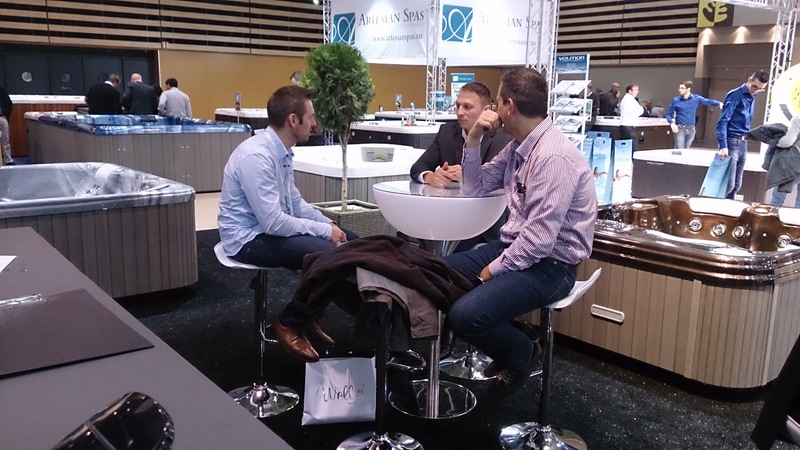 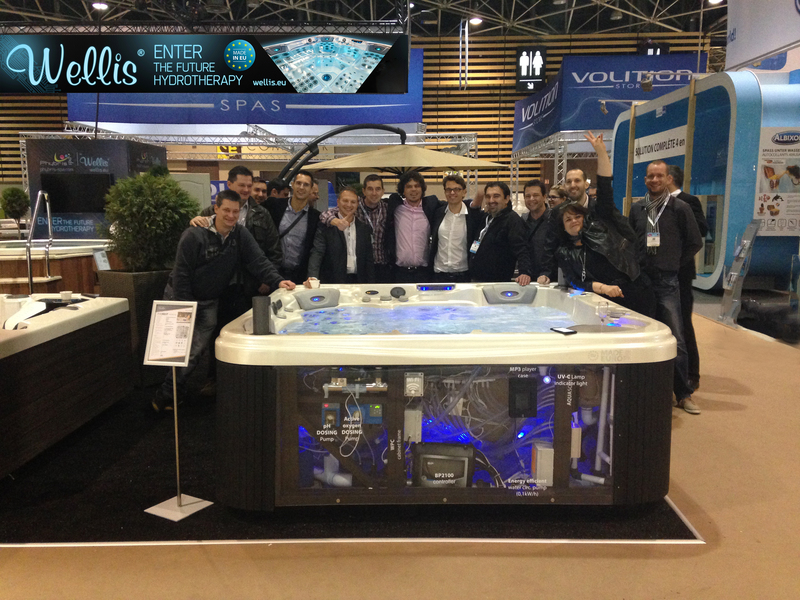 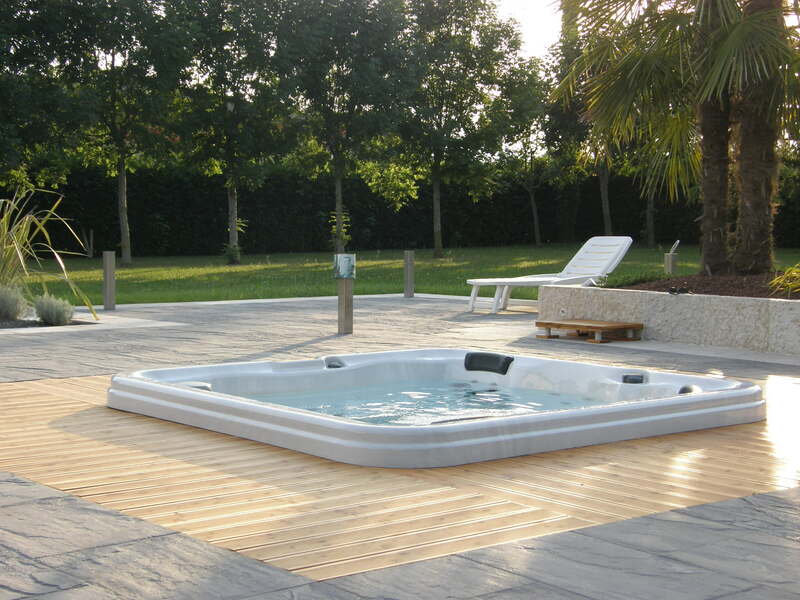 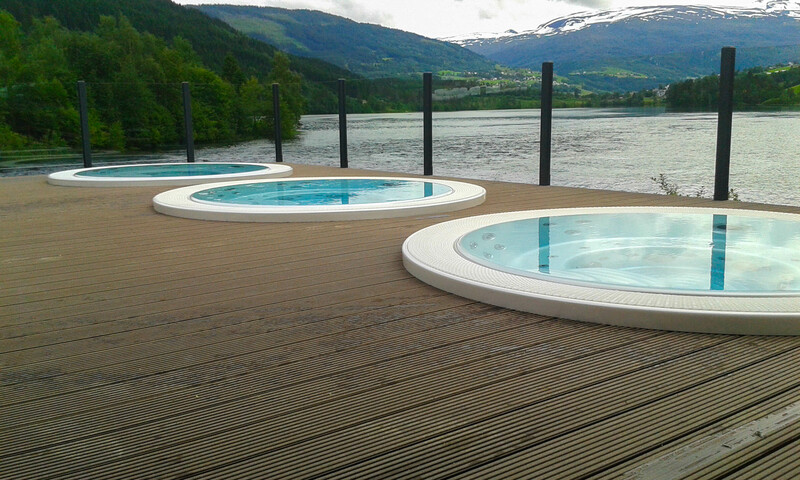 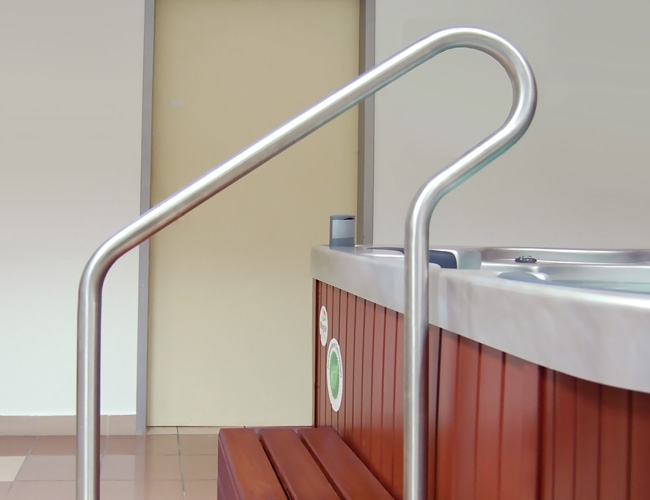 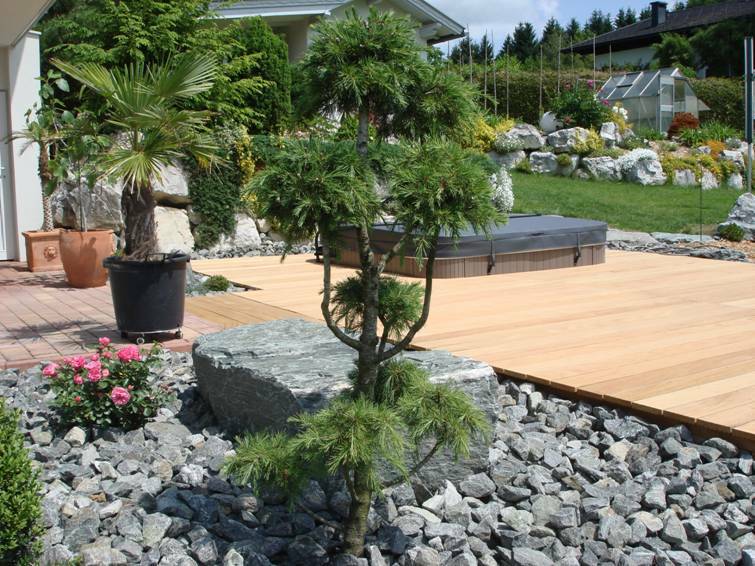 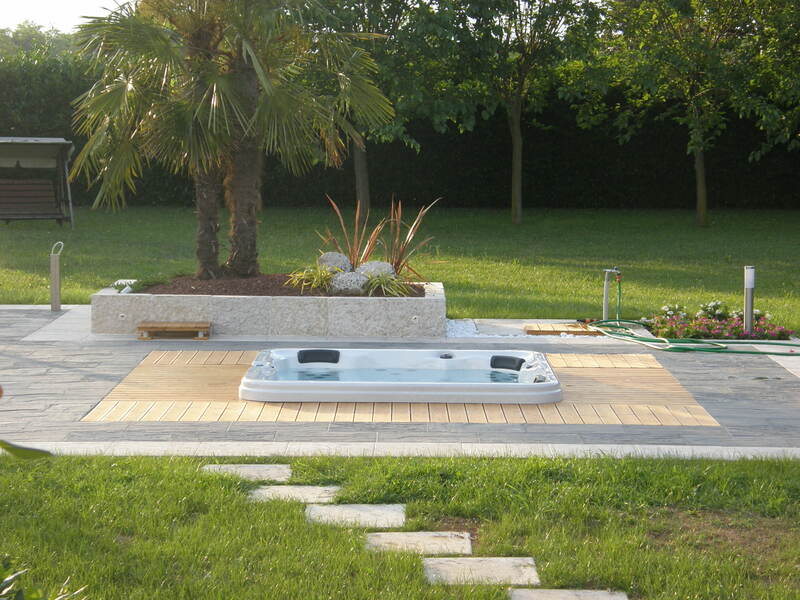 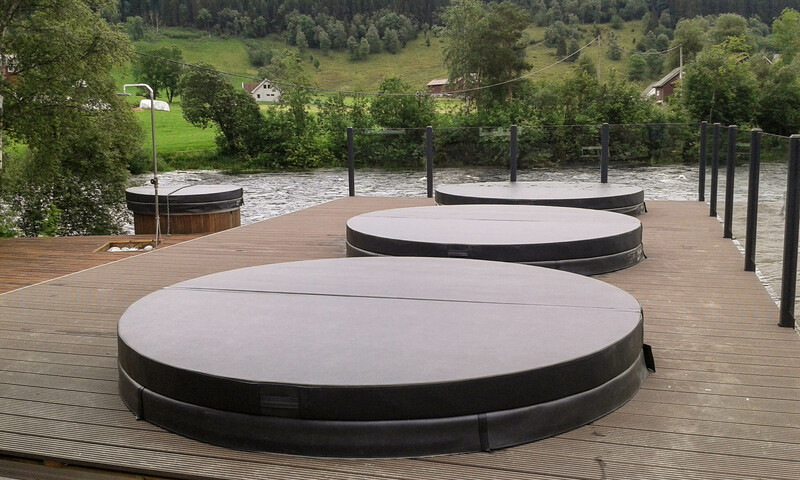 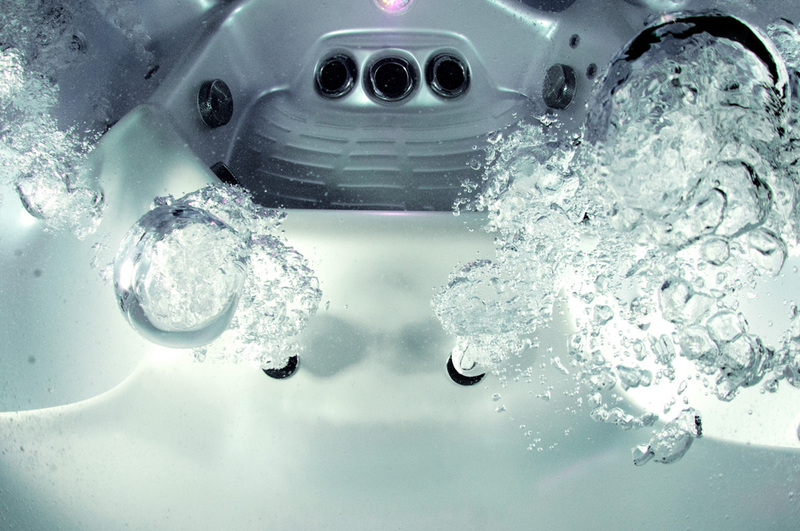 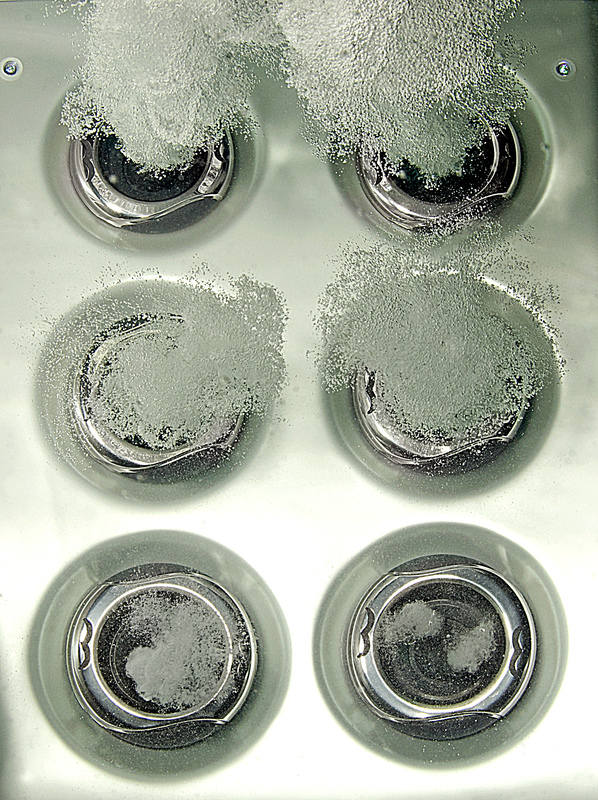 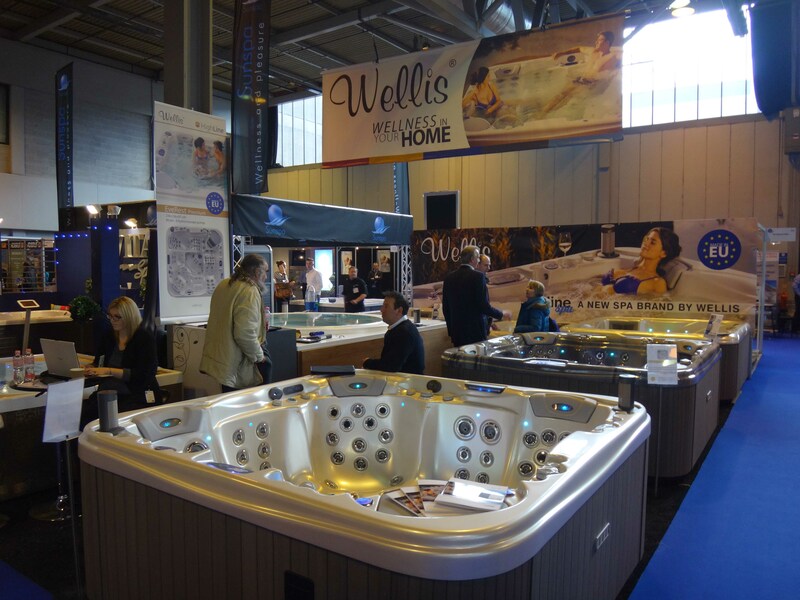 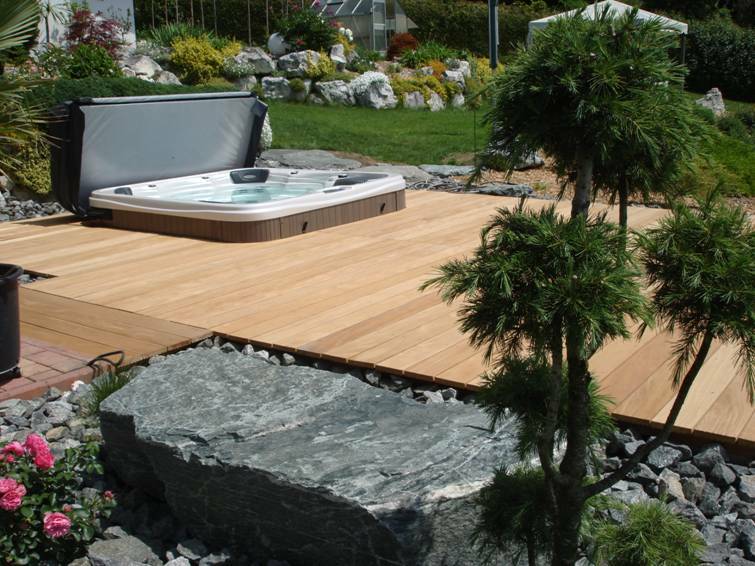 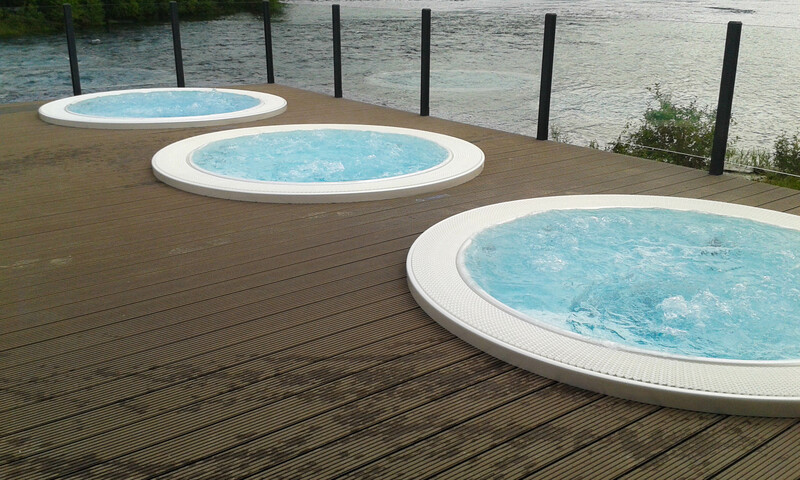 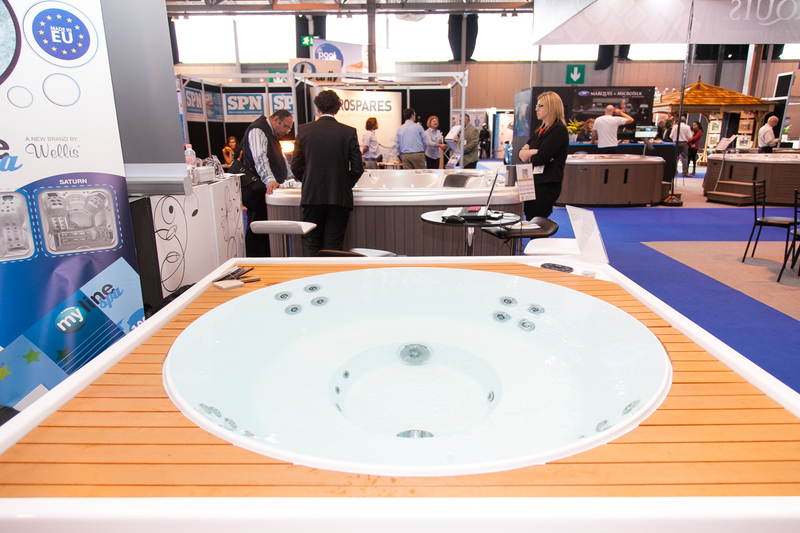 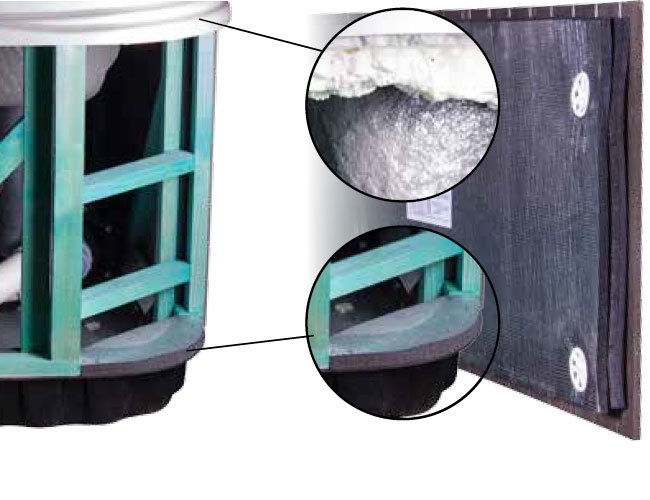 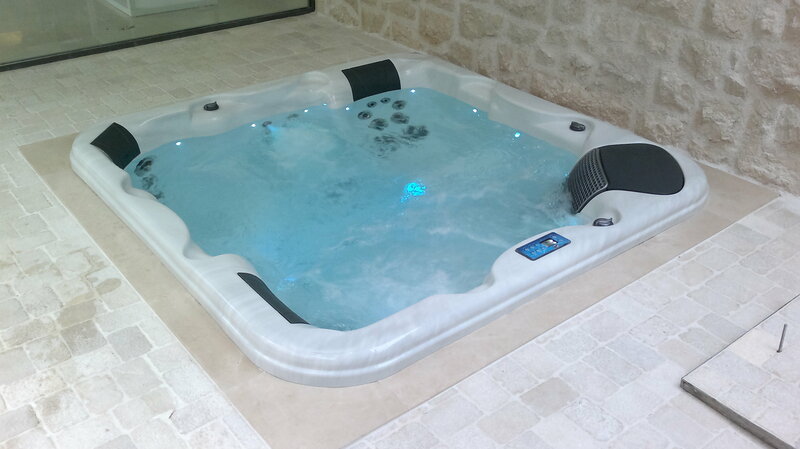 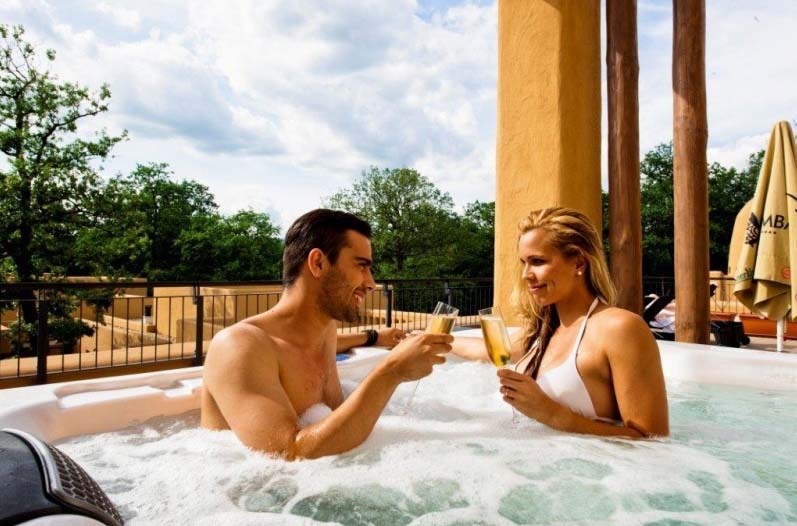 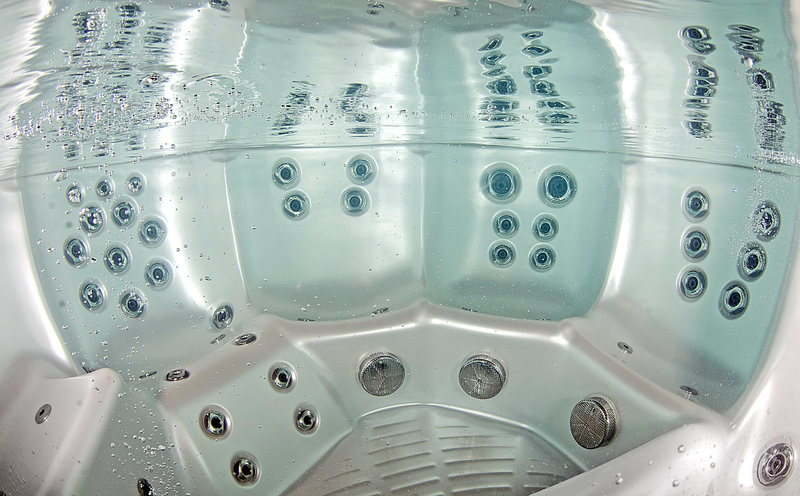 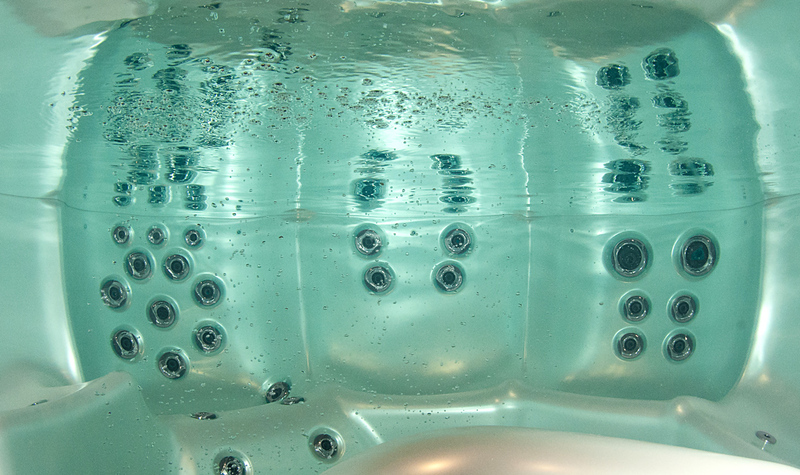 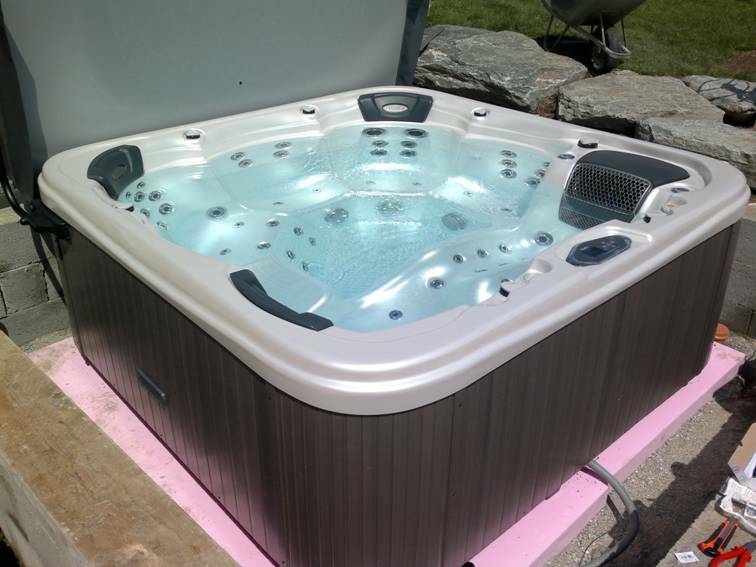 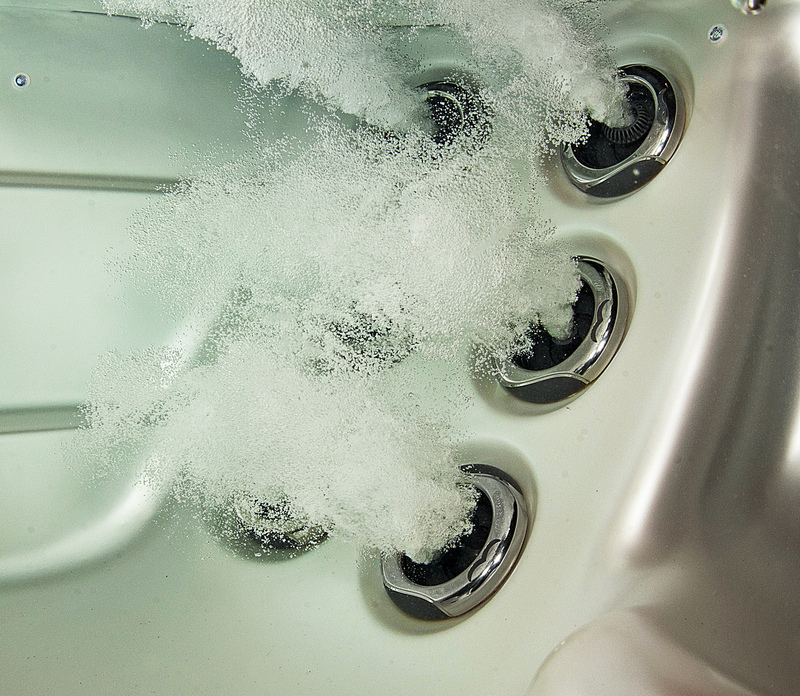 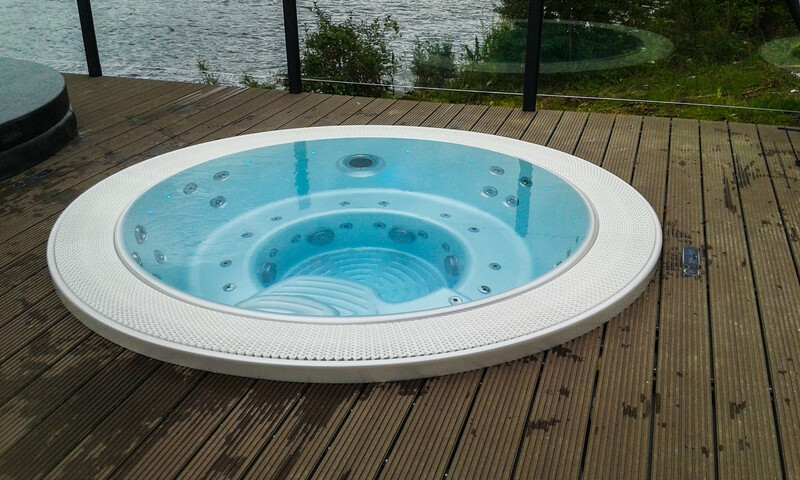 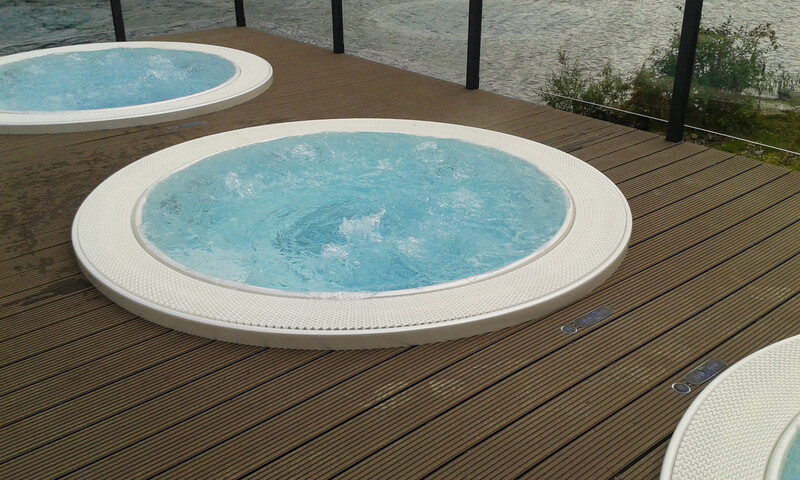 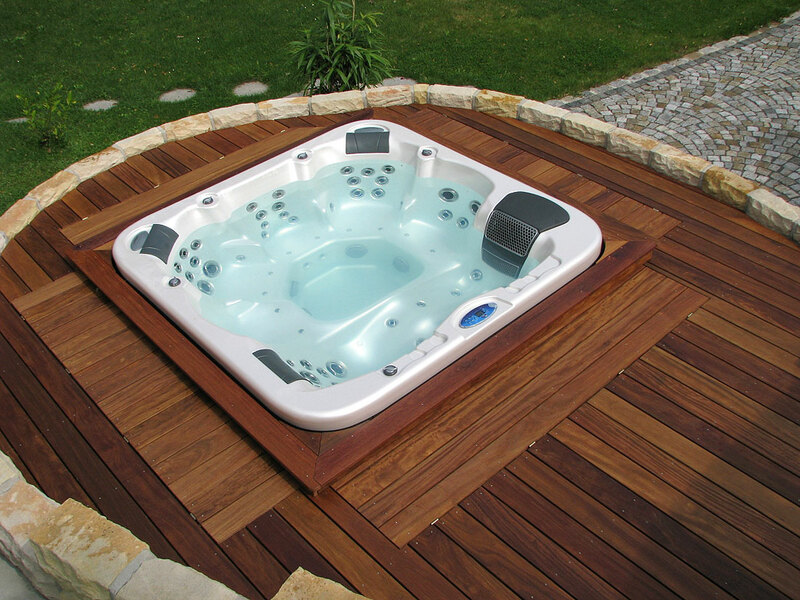 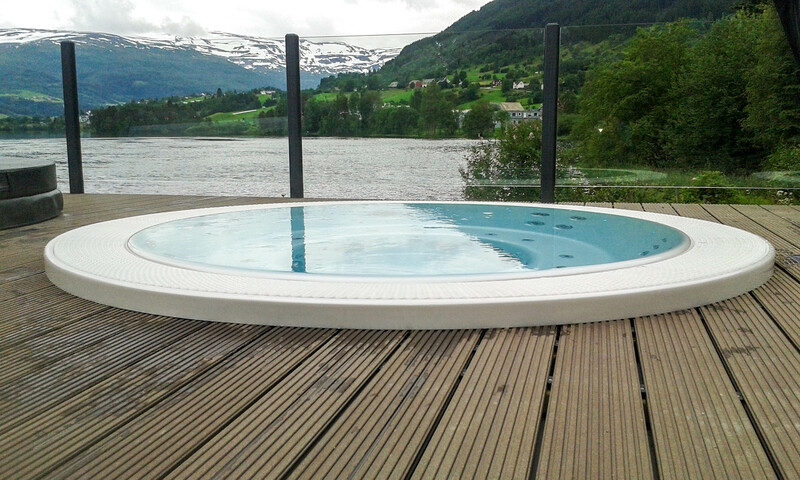 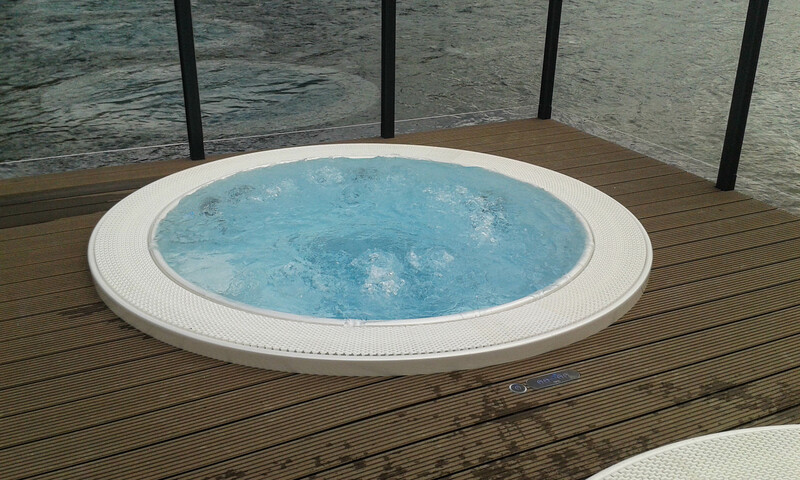 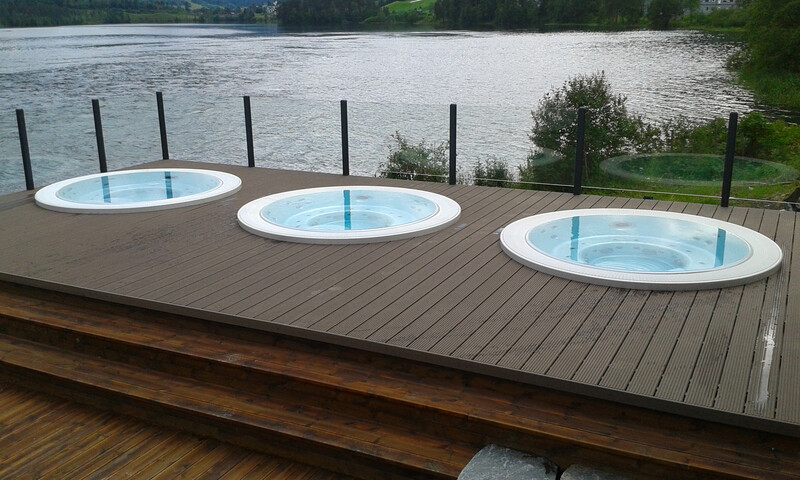 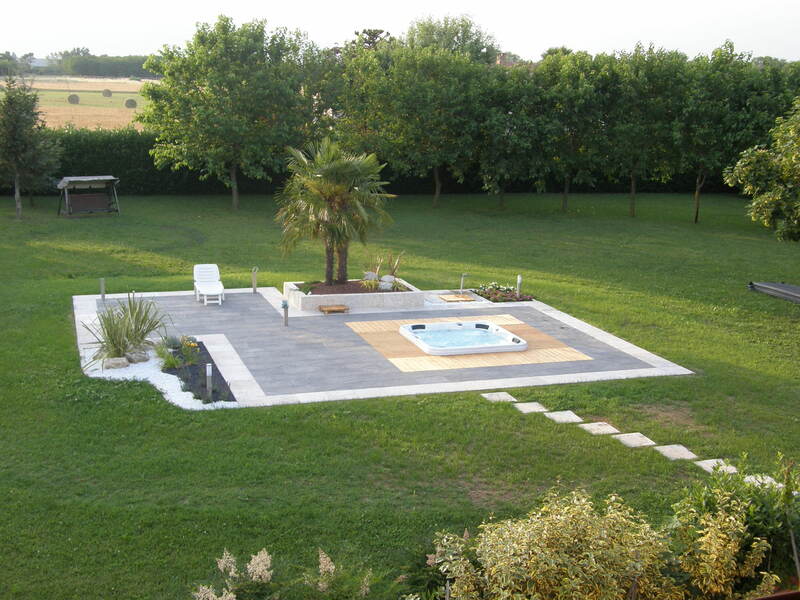 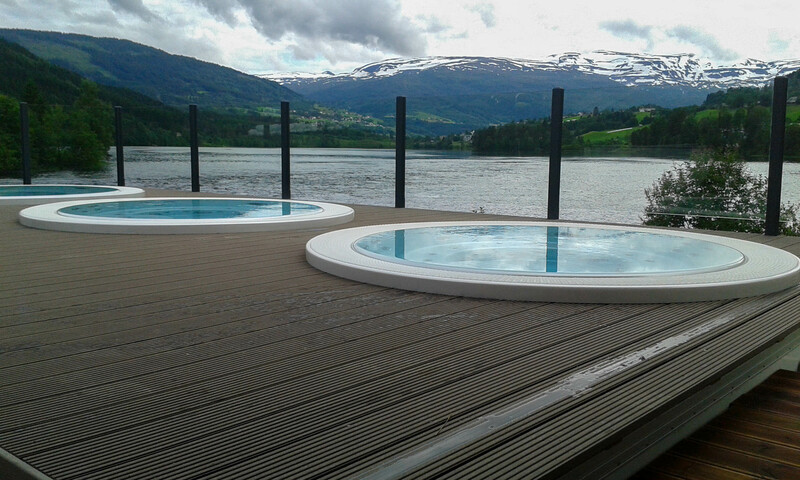 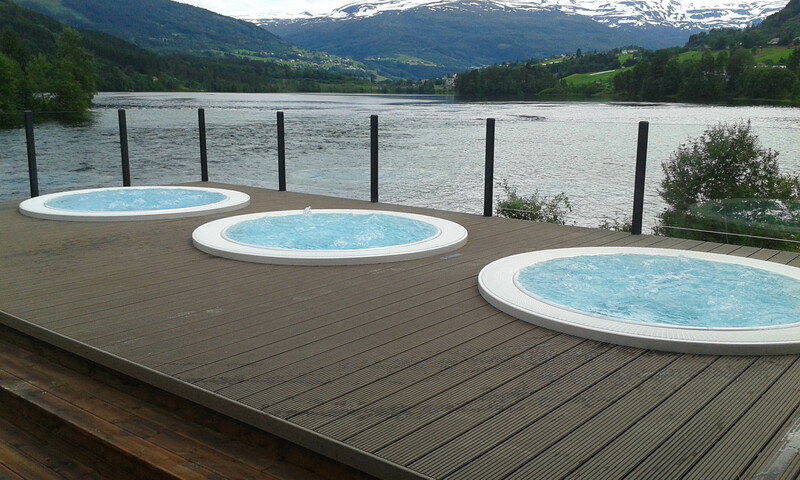 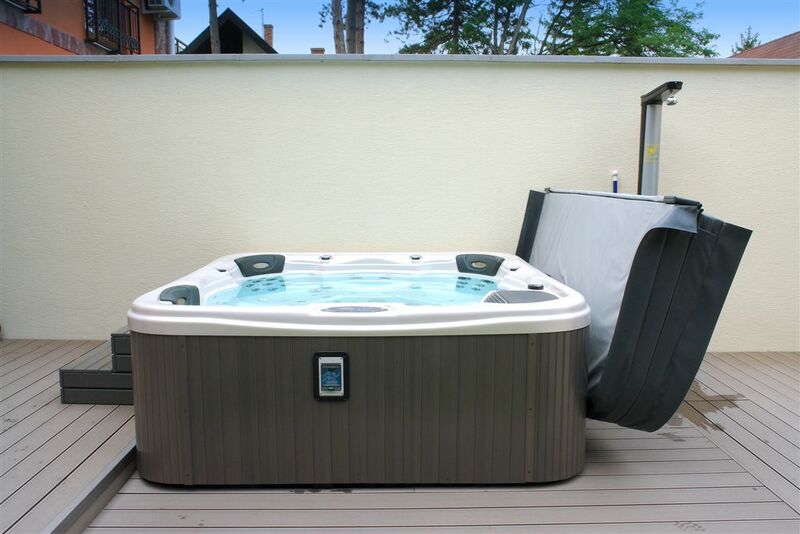 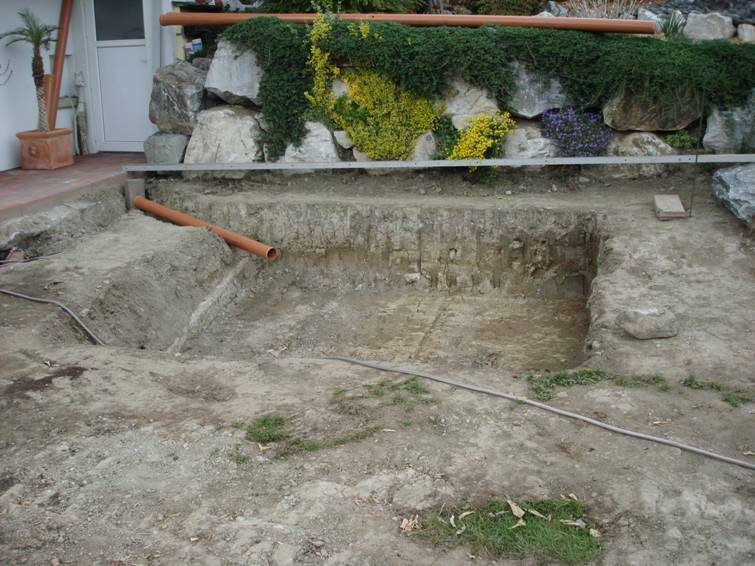 The new Cityline Elbrus hot tub combines a modern look and basic values. 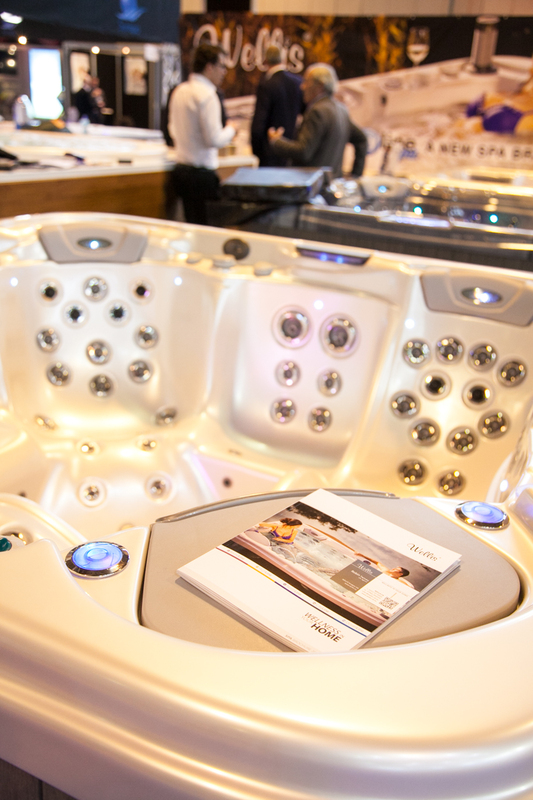 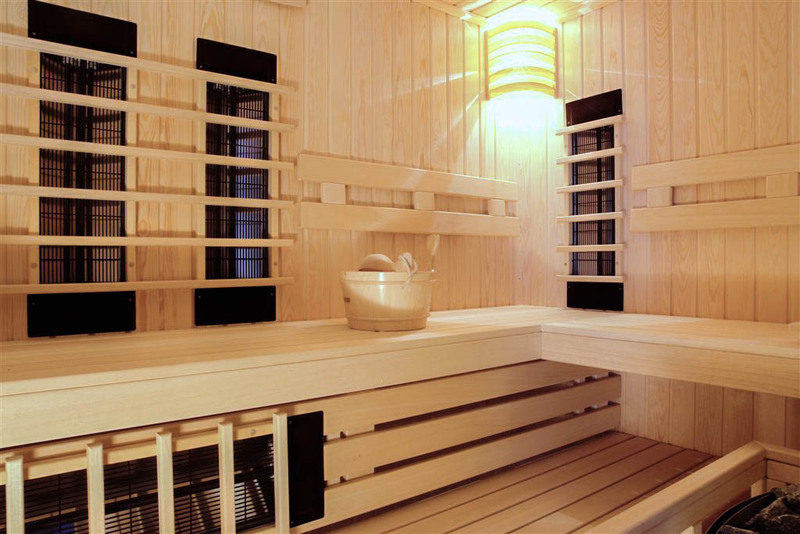 The jets at the 7 massage seats are arranged in different layouts, so an even larger group can enjoy the refreshing experience at the same time. 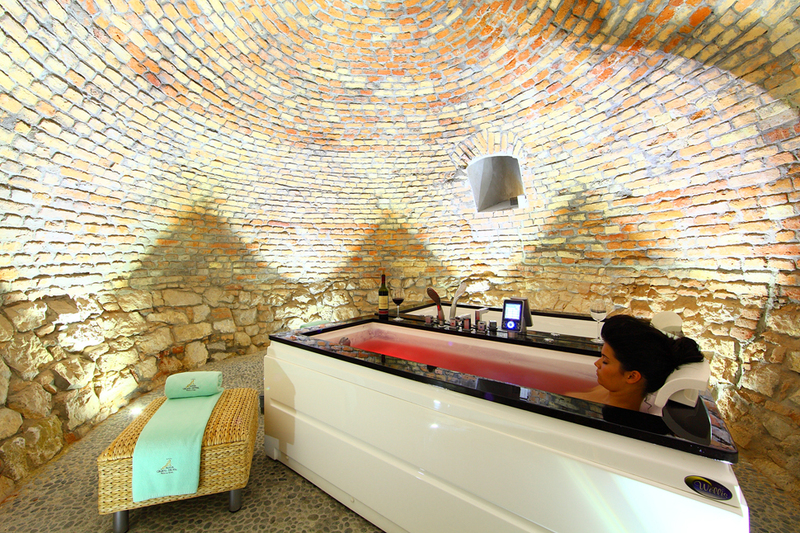 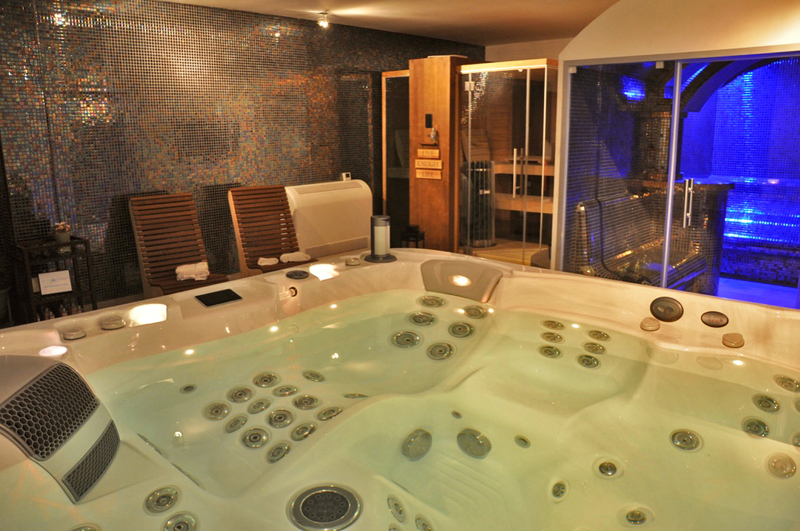 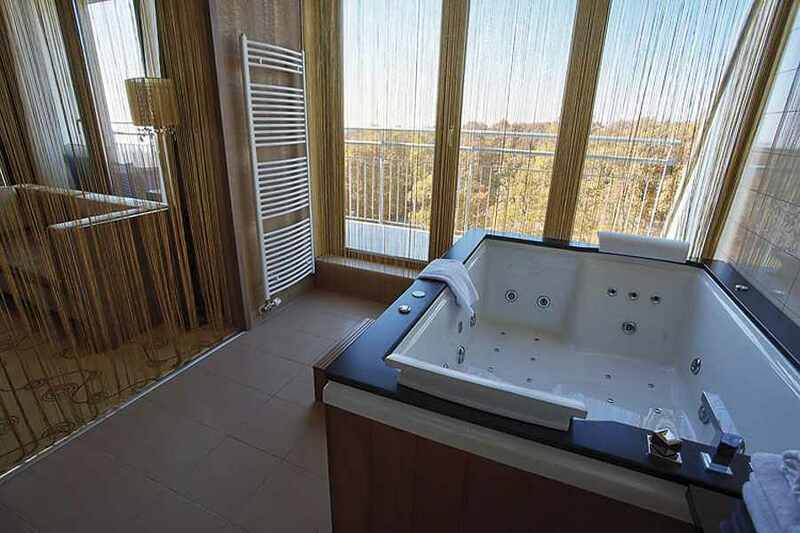 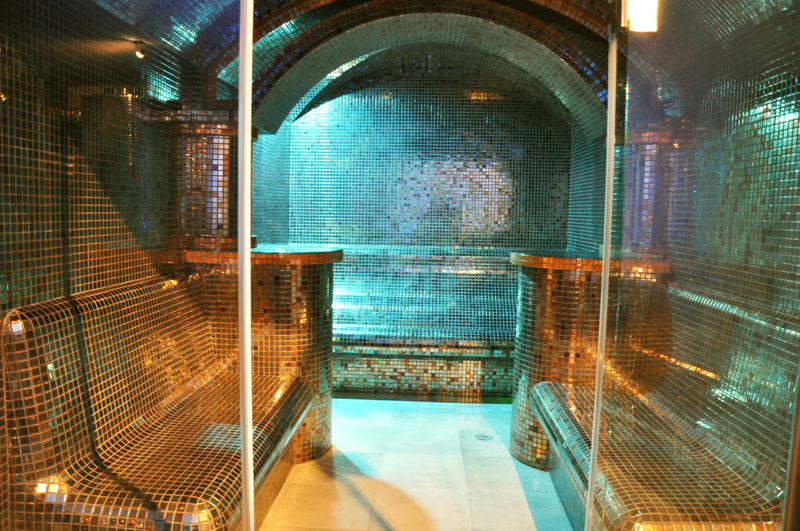 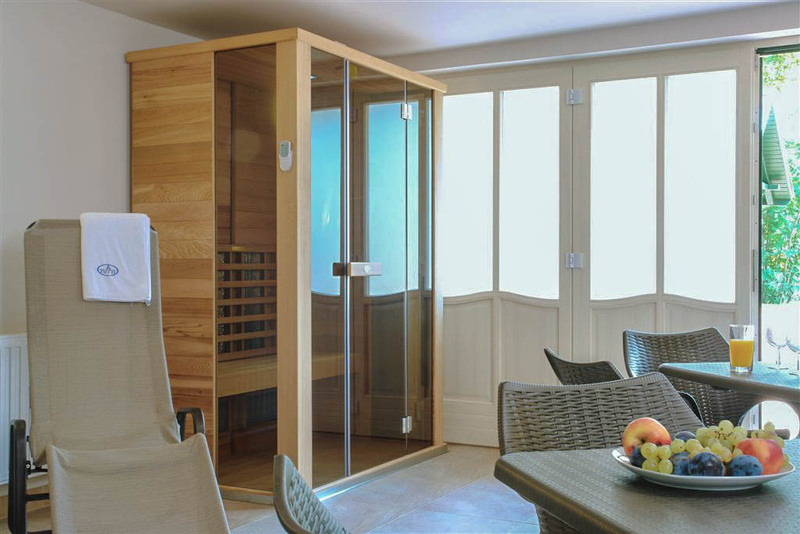 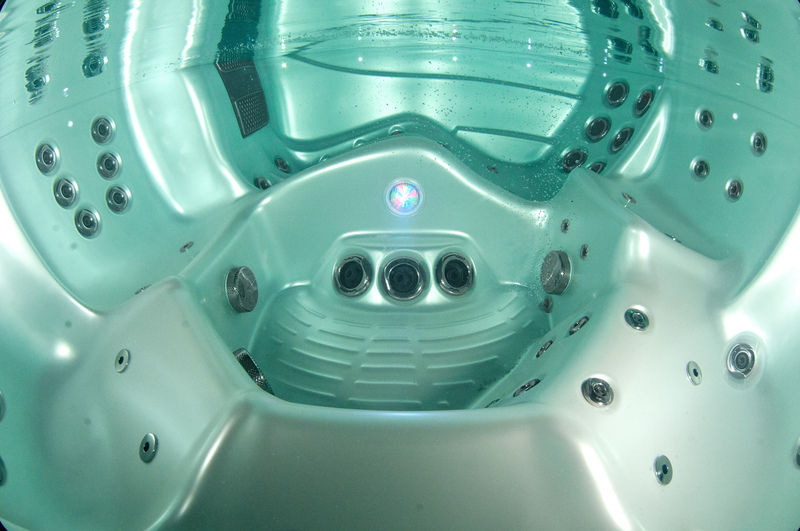 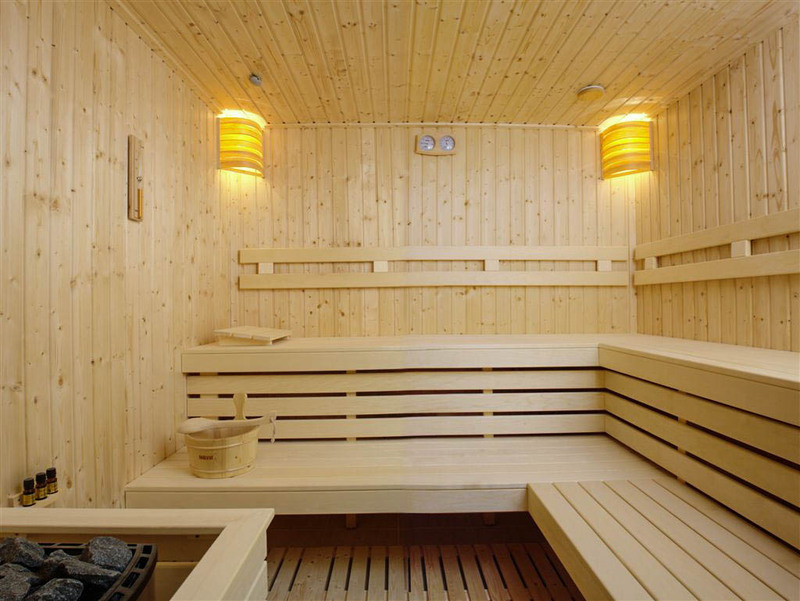 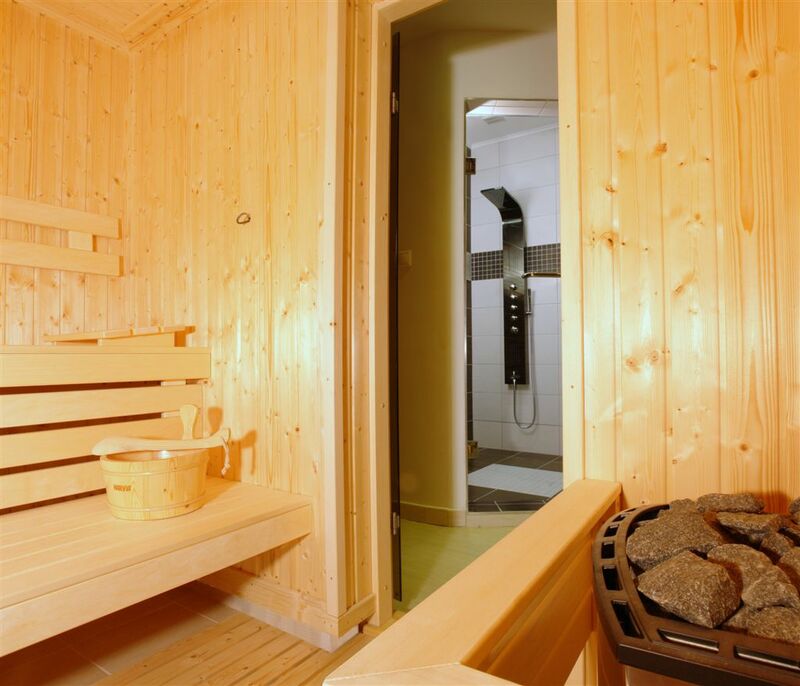 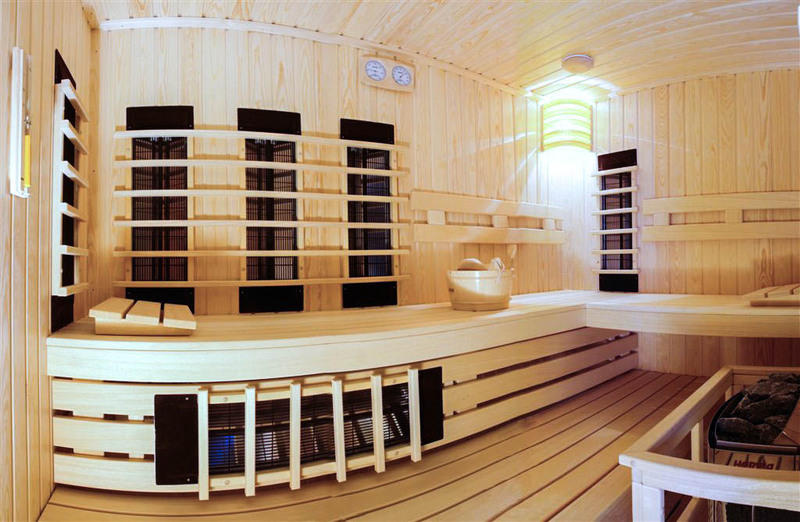 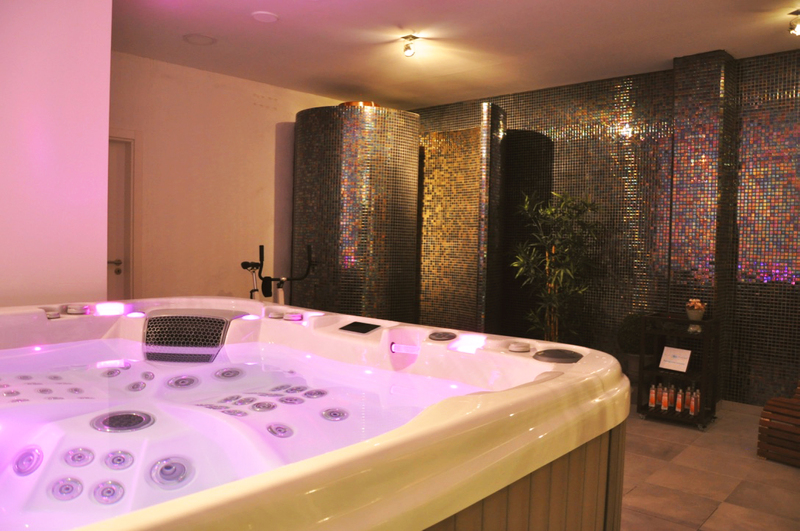 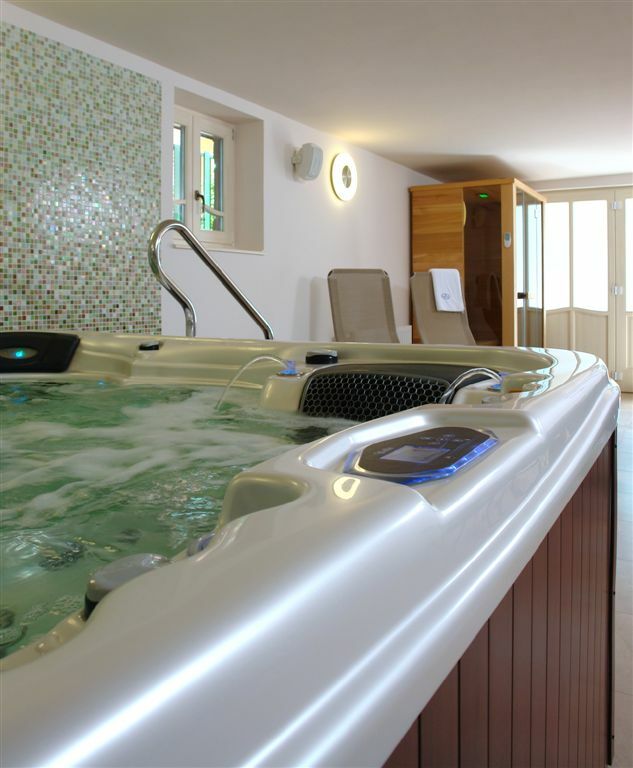 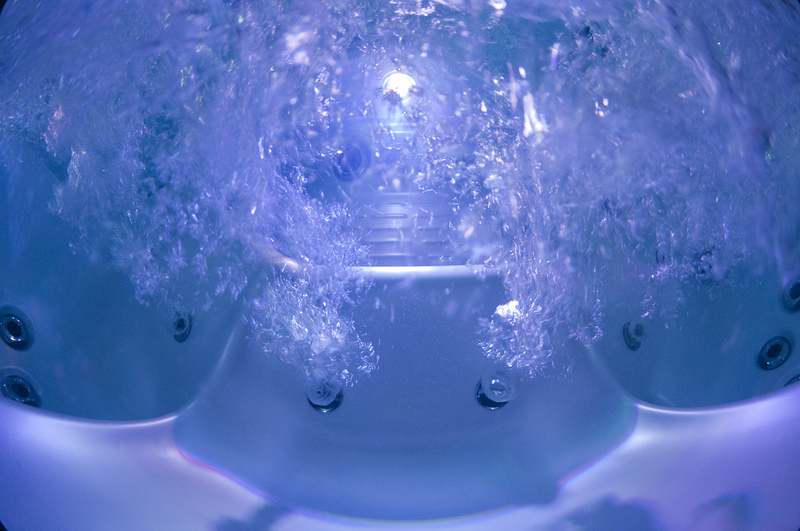 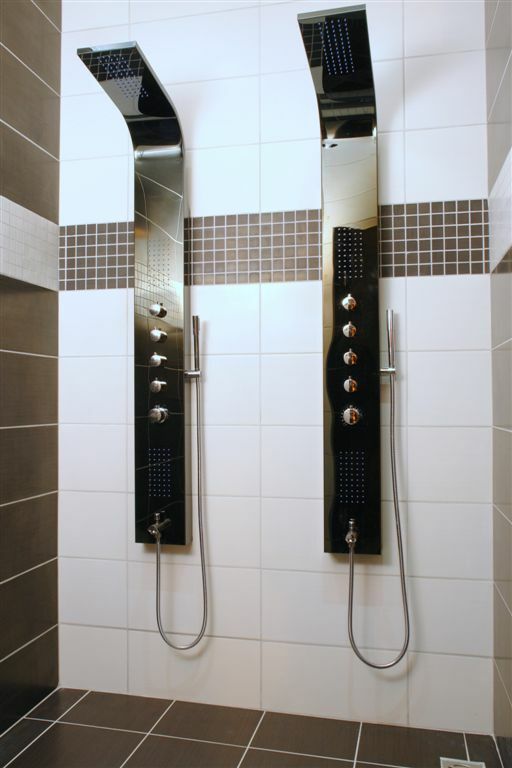 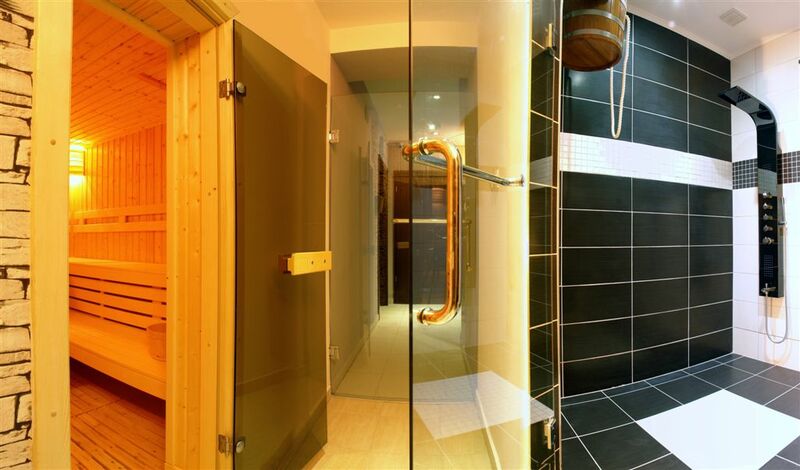 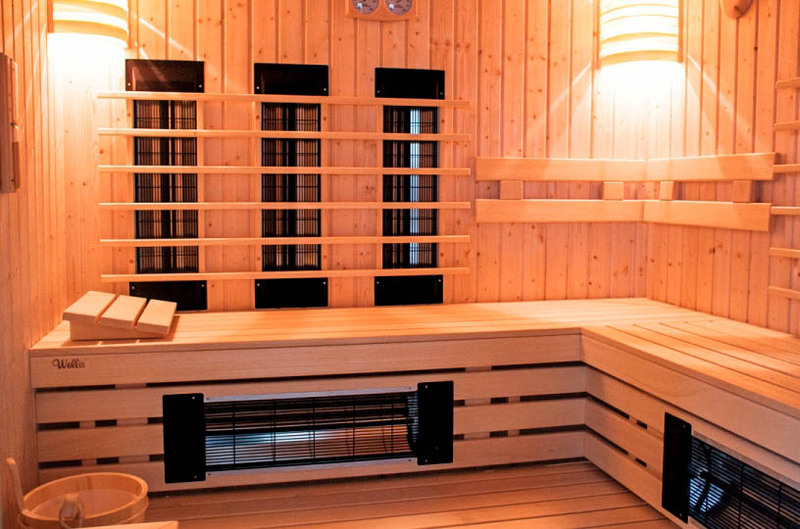 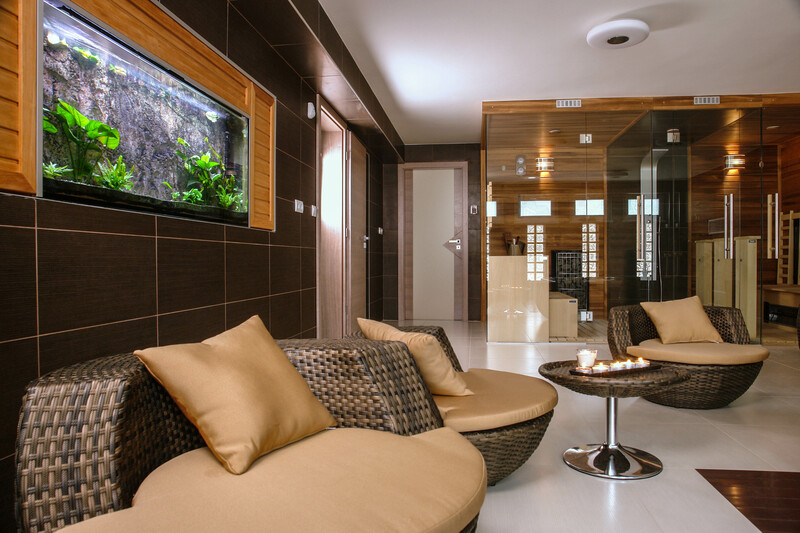 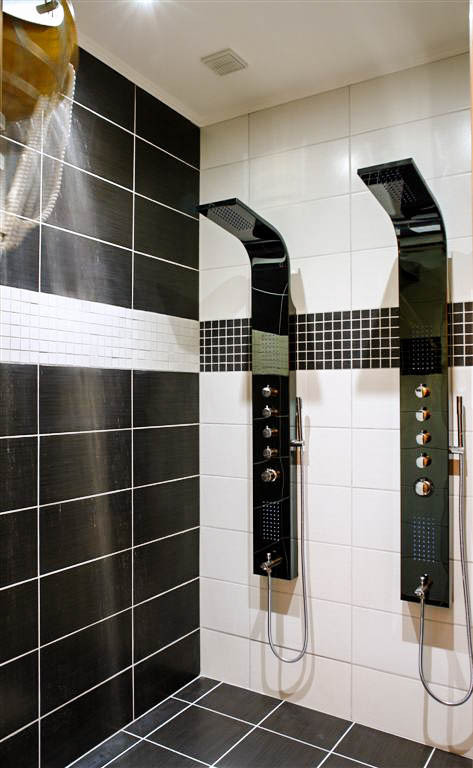 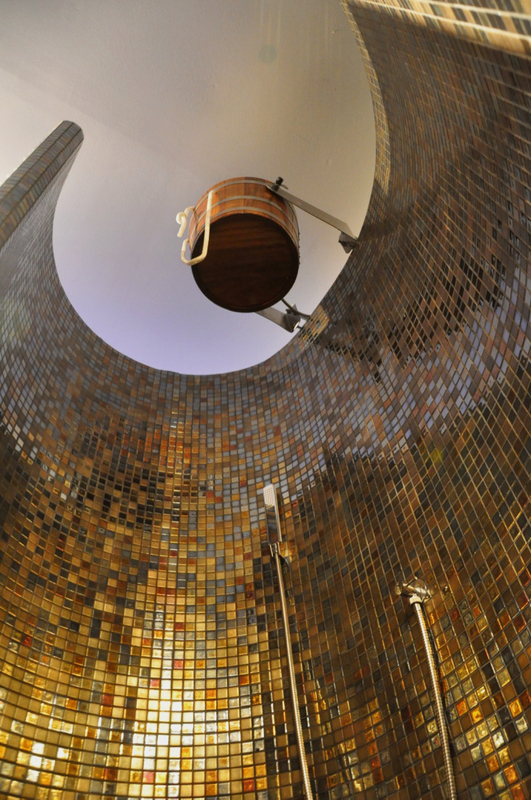 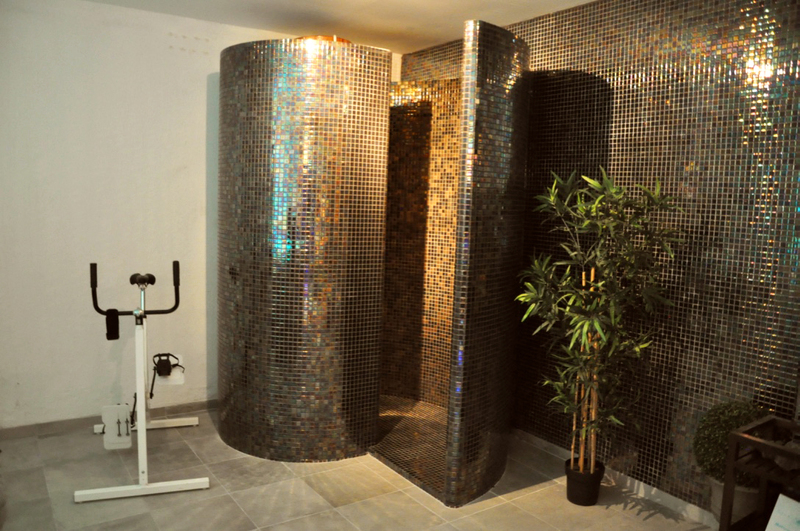 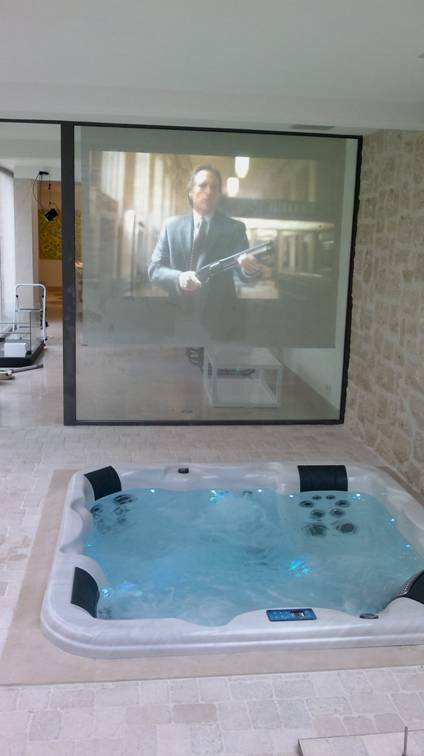 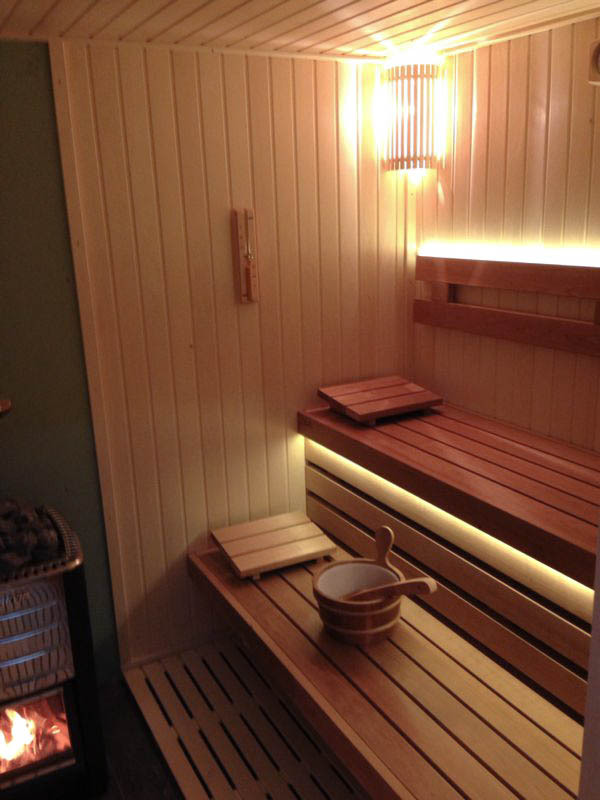 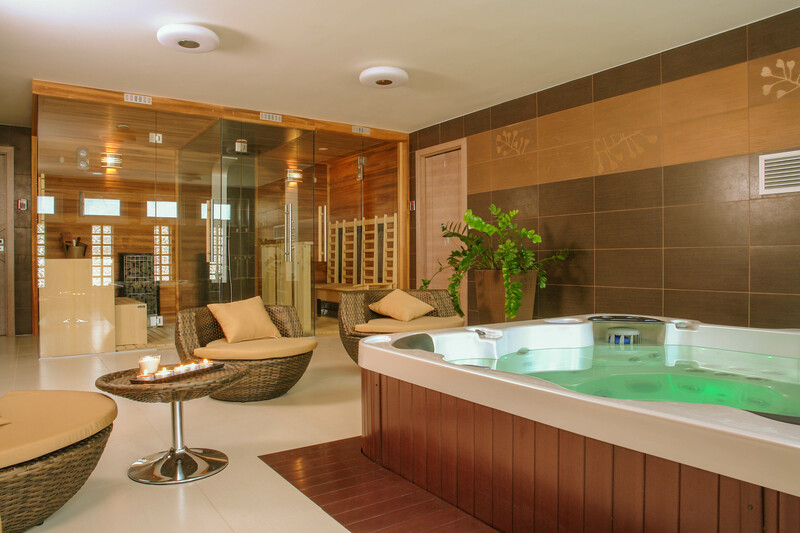 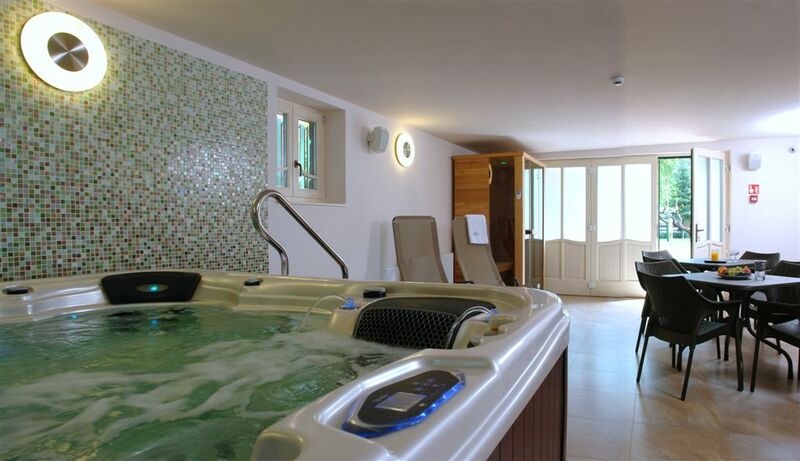 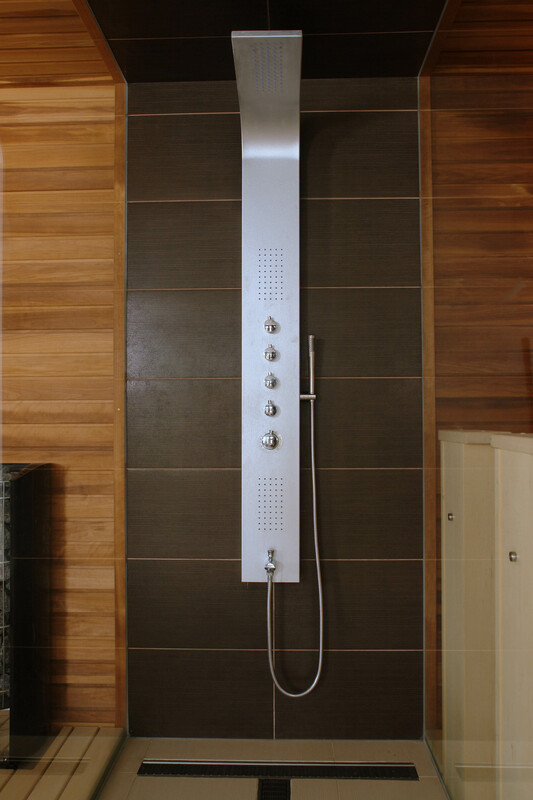 The standard equipment includes an illuminated waterfall and fountain, aromatherapy and a 2.1 sound system.